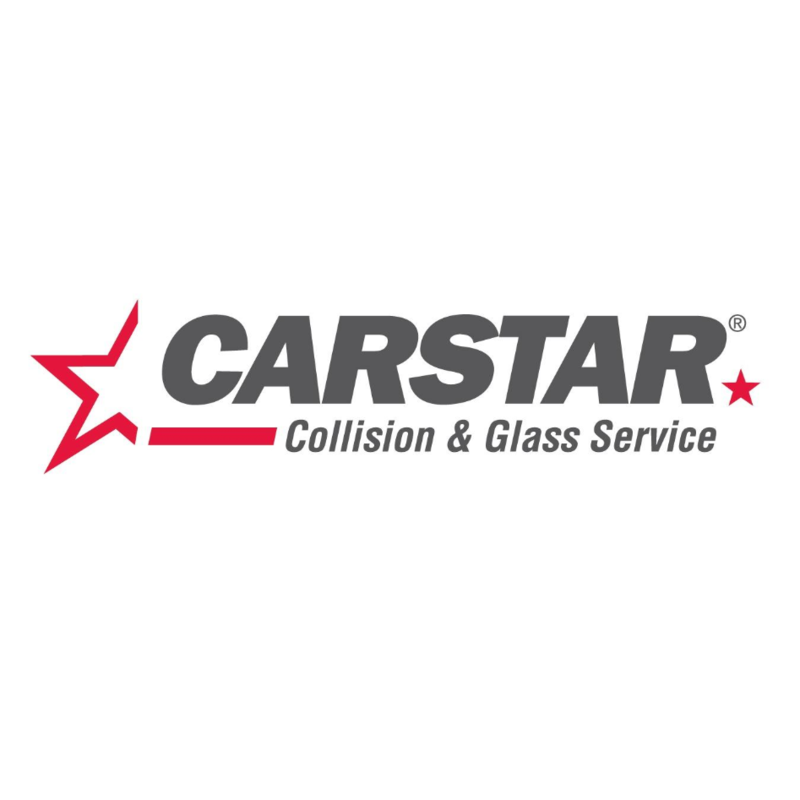 CARSTAR Dartmouth, auto body shop, listed under "Auto Body Shops" category, is located at 50 John Savage Avenue Dartmouth NS, B3B 2E6, Canada and can be reached by 9024698505 phone number. CARSTAR Dartmouth has currently 0 reviews. Browse all Auto Body Shops in Dartmouth NS.